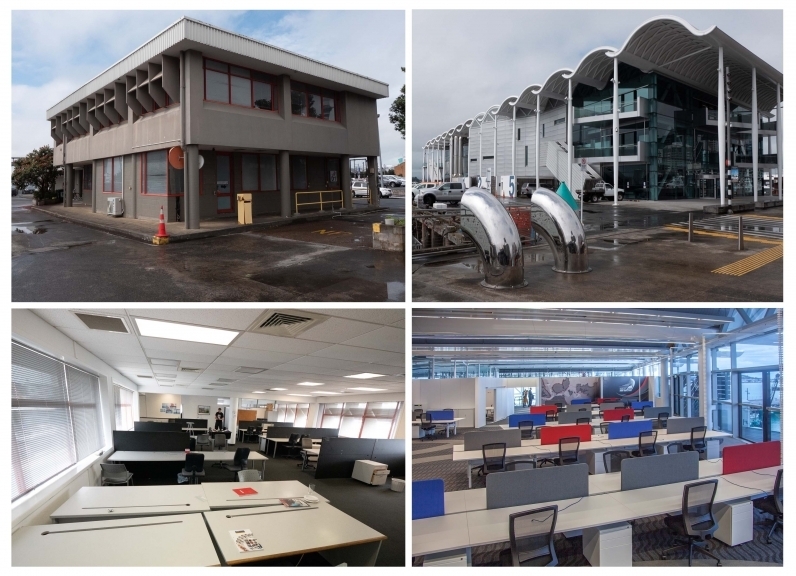 Emirates Team New Zealand’s long-awaited move into their new base was completed today in regular kiwi fashion- mucking in, the office equipment onto a couple of Toyota Hiace vans before a short walk along Jellicoe Street and into the Viaduct Events Centre. 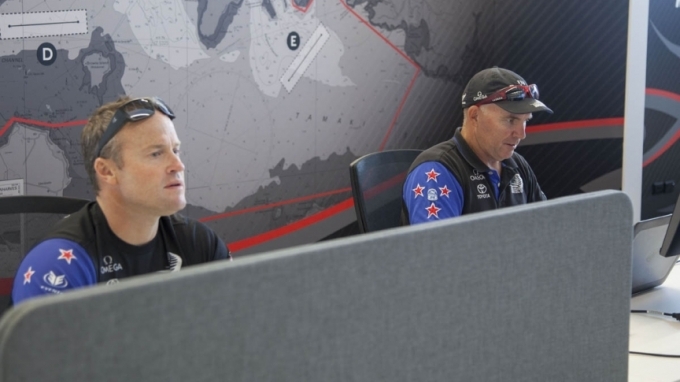 The move marks a return of America’s Cup team bases to the Viaduct harbour after Emirates Team New Zealand moved from its previous Halsey Street base in 2015, which at the time appeared to be the indefinite end to America’s Cup presence in the location developed specifically for the 30th America’s Cup in 2000. 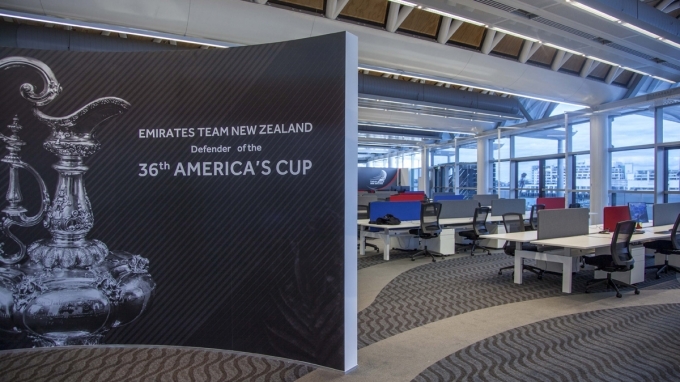 Since Emirates Team New Zealand’s America’s Cup win in Bermuda in June 2017, and the subsequent confirmation of Auckland being the host venue for the next America’s Cup in 2021 there have been a huge number of stakeholders working behind the scenes to get planning, consent and building underway. 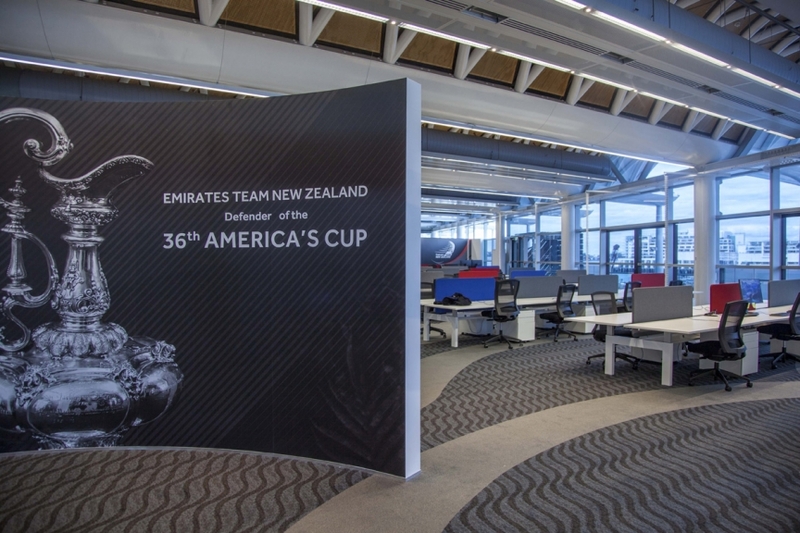 Emirates Team New Zealand, Government and Council agencies have all contributed to the Viaduct Events Centre becoming the first ‘live’ venue of the 36th America’s Cup. “This is really exciting for the team, but perhaps more significantly for the event in that it now really feels like we have completely transitioned into the next campaign,” said COO Kevin Shoebridge. 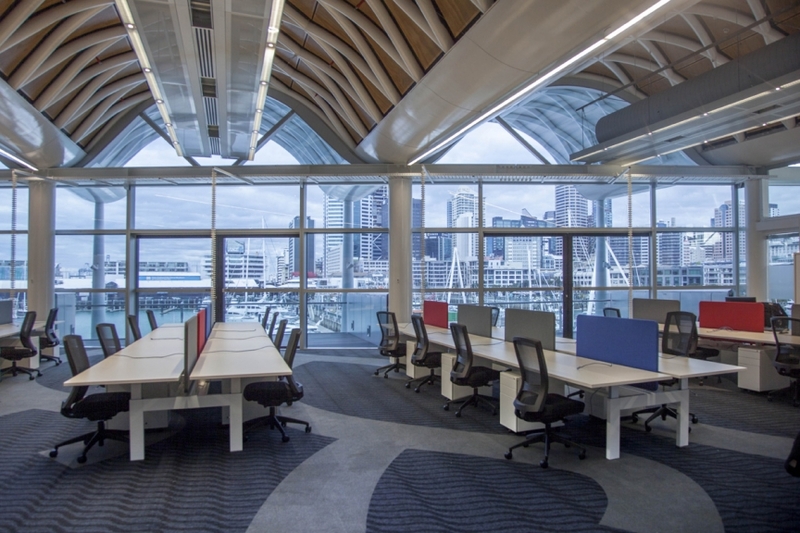 The new 3rd floor office space for the team is at least three times the size of the old base area and fitted out with completely new Vidak office furniture, which has transformed the team space into a more modern and functional working environment. Over the coming months, the VEC will go through a complex renovation before the base is fit for purpose to house the two giant AC75 boats and all associated facilities including a rig bay, sail loft and workshops, as well as a fully functional gym and public innovation area on the ground floor. The base will also have a hospitality area on the second floor and full team design, administration and mission control on the 3rd floor. 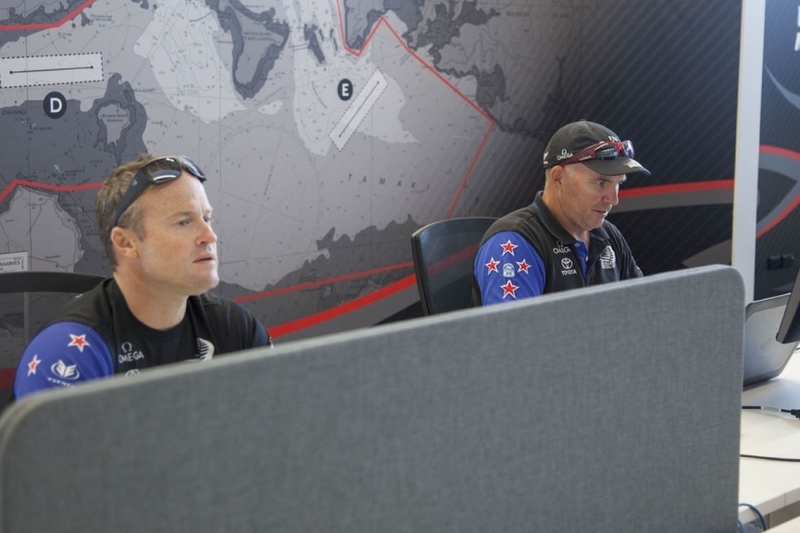 Emirates Team New Zealand’s AC75’s will be built in a separate build facility on Auckland’s North Shore.